Your Mouthwash is Full of Cancer Causing Chemicals. Use THIS Instead! Each year, around 40,000 Americans – and more than 640,000 people across the world – are diagnosed with oral cancer. Oral cancer can occur in the tongue, the floor of the mouth, the gums and the cheeks. A study published in Oral Oncology was conducted by the Leibniz Institute for Prevention Research and Epidemiology with help from Glasgow University’s Dental School. 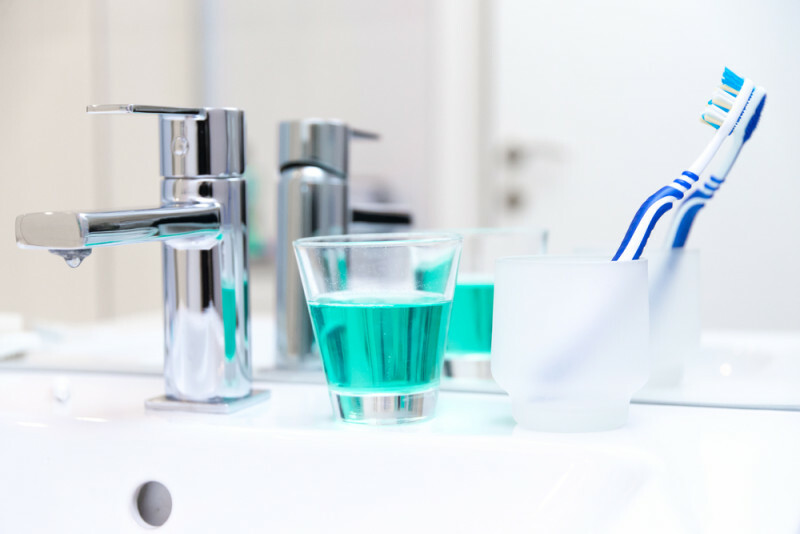 Researchers found that poor dental hygiene combined with excessive use of mouthwash containing alcohol could increase the risk for oral cancer. The two main risk factors for oral cancer are tobacco and alcohol, each having a carcinogenic effect. When used in combination, the risk multiplies, causing smokers and drinkers to be at an elevated risk for oral cancer. Most mouthwash on the market contains alcohol, along with other toxins and chemicals that could put your health at risk. This chemical is believed to be the cause of increased blood pressure associated with mouthwash use. According to a study published in the journal Free Radical Biology and Medicine, using mouthwash just twice a day can increase blood pressure and lead to serious heart conditions. Chlorhexidine kills the good bacteria in the body that is responsible for relaxing the blood vessels. Alcohol dries out the mucous membranes in the mouth and reduces saliva, causing bad breath. It changes the pH of the mouth and throat, and the Dental Journal of Australia found sufficient evidence that alcohol increases the risk of developing oral, head and neck cancers. Ingesting too much of this chemical can cause clotting in parts of the brain that control sensory and neural functions, and it may cause failure in these parts of the brain over time. Oraldene can also cause unstable heartbeat and allergic reactions, and it’s considered to be carcinogenic. Just one tablespoon of this substance is equivalent to over 23 300mg aspirin pills. An overdose can lead to kidney failure, loss of vision, low blood pressure, difficulty breathing, convulsions, vomiting and much more. This is an allergen that can cause irritations in the skin and mucous membranes, leading to allergic reactions, difficulty breathing, and swelling of the mouth, face, lips or tongue. This chemical can actually cause stains to develop on the teeth. It contains high amounts of alcohol and can lead to sensitivity, pain and irritation to the tongue. Methylparaben has been found within breast cancer tissues. It’s widely used in mouthwash and women’s cosmetics such as skin creams and deodorants. Studies suggest that it may increase the risk of breast cancer or accelerate the growth of tumors. Here’s the good news: There are plenty of ways to keep your breath smelling minty fresh without the fear of ingesting harmful chemicals and dangerous ingredients. 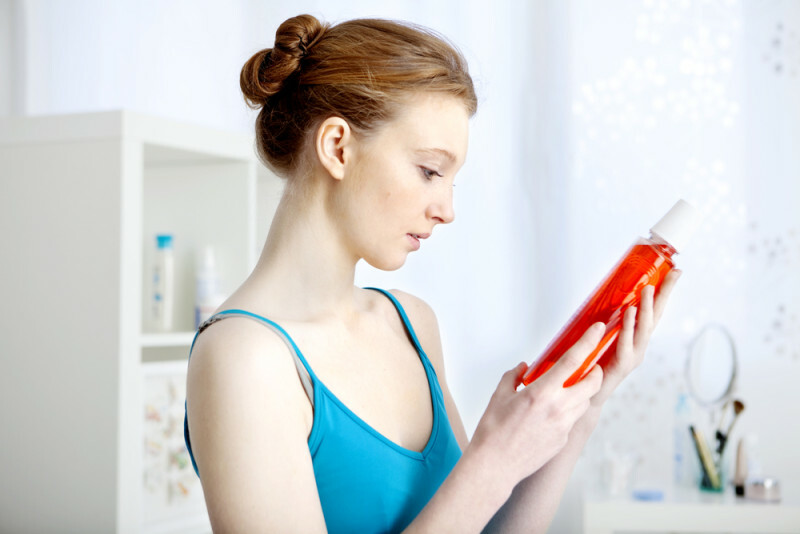 Here’s a safe, natural and organic mouthwash recipe you can make at home! Enjoy your organic, antibacterial, natural mouthwash! The post Your Mouthwash is Full of Cancer Causing Chemicals. Use THIS Instead! appeared first on DavidWolfe.com.